Grab your mates & costumes to hit Welly's Waterfront for some Tomfoolery! If you're young, or young-at-heart, come join the Cavalcade! 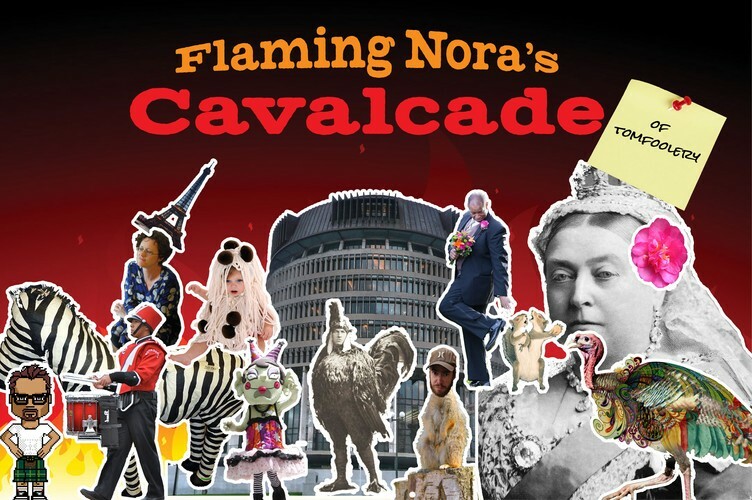 This annual parade is a celebration of the creativity that makes Wellington the Arts Capital of New Zealand. It's free to register! Call your friends and get ready to strut your stuff from Frank Kitts park to Waitangi Park.